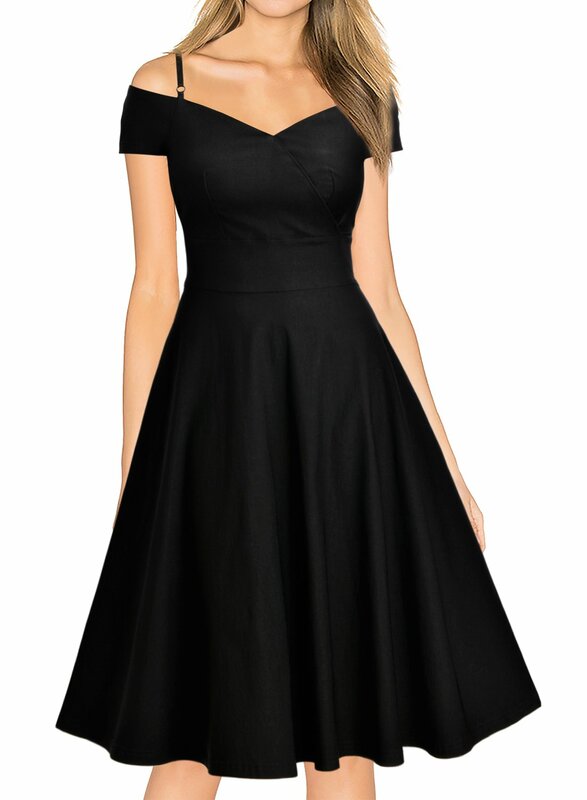 Black and other colors . 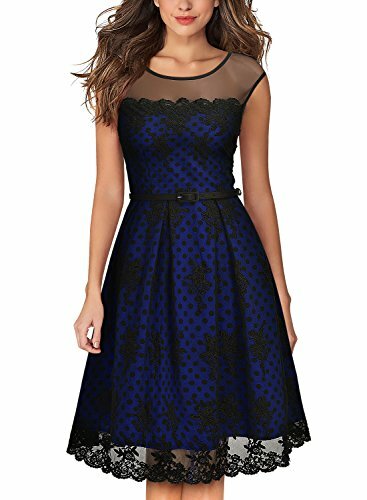 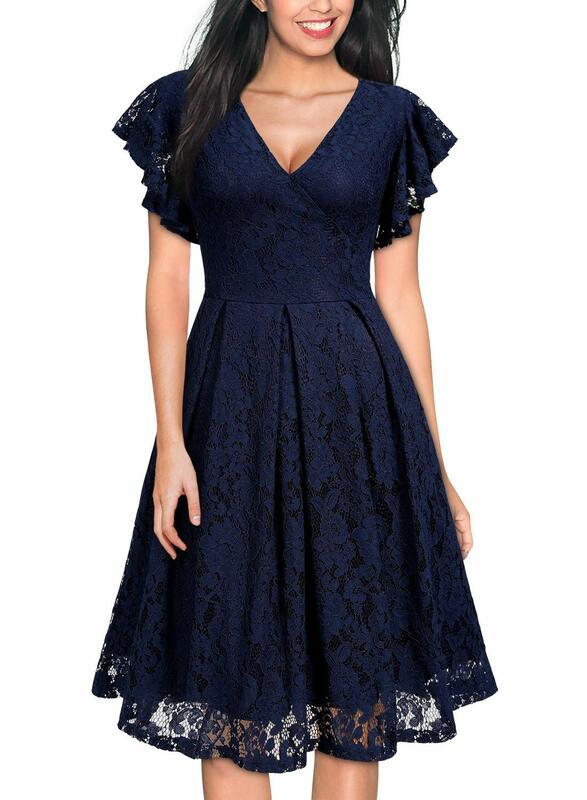 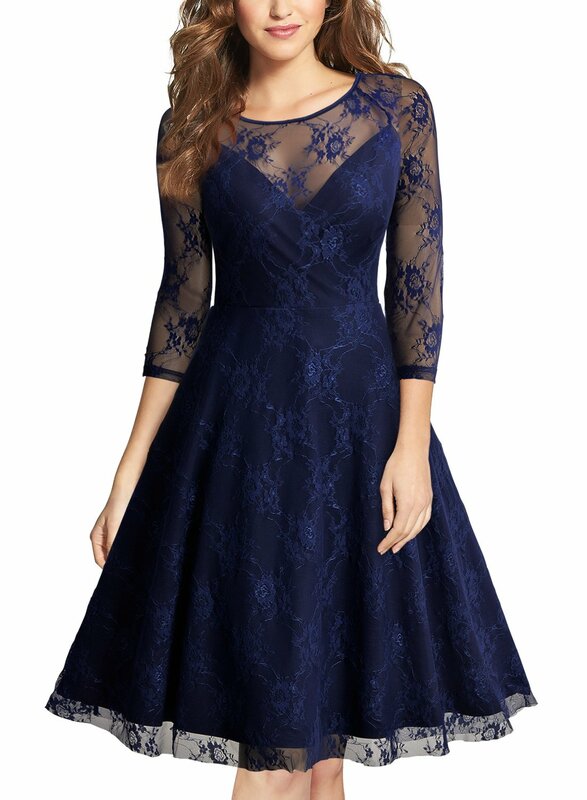 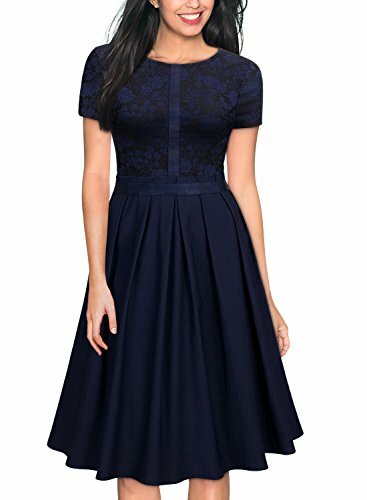 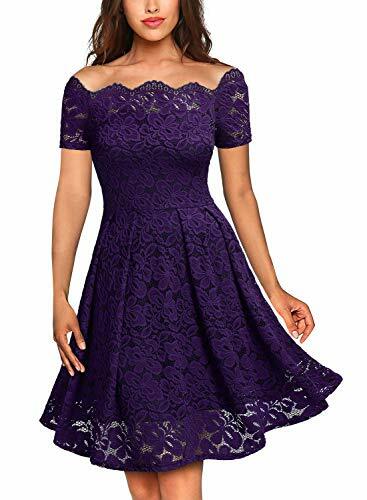 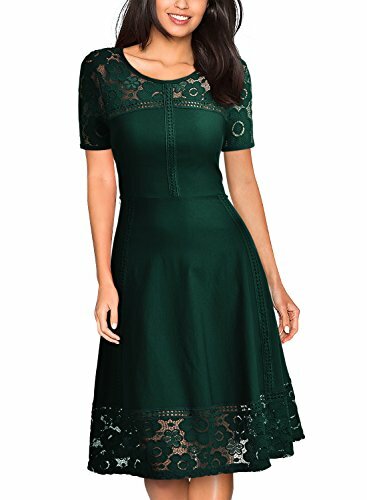 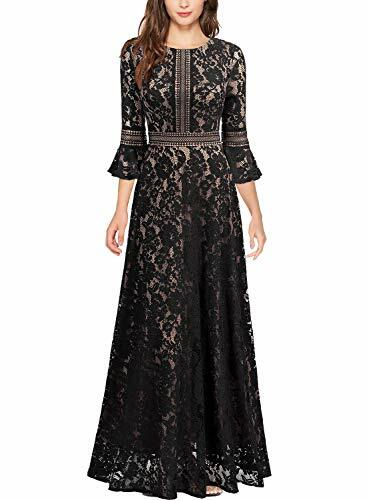 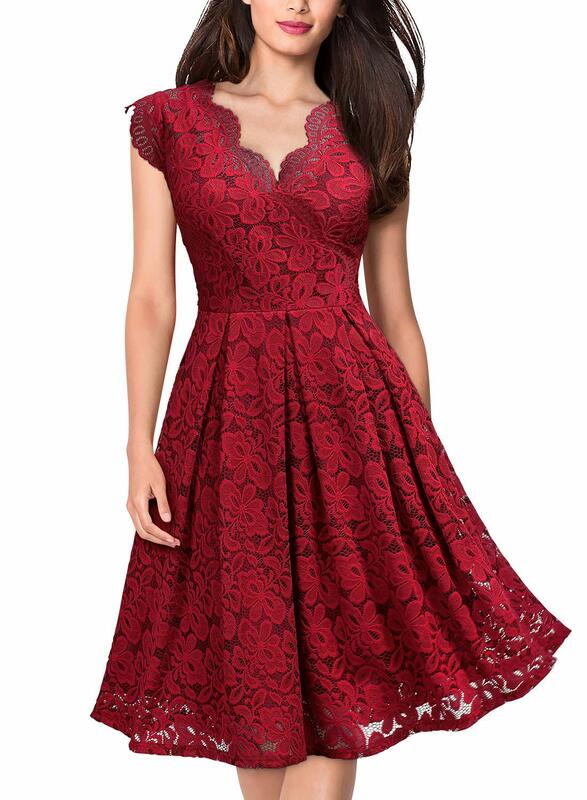 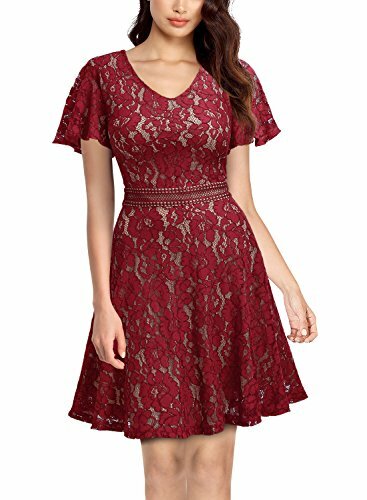 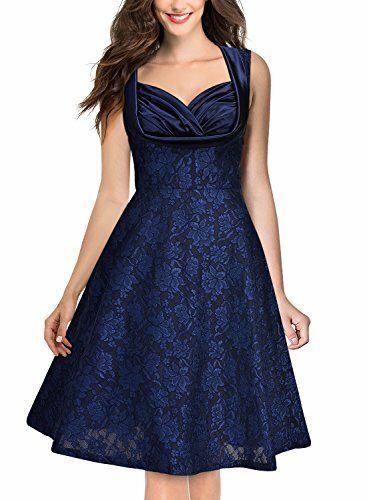 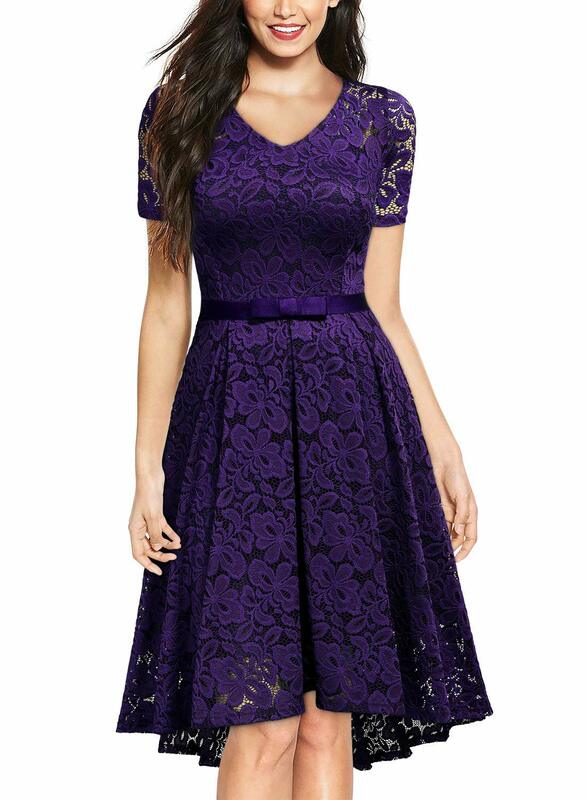 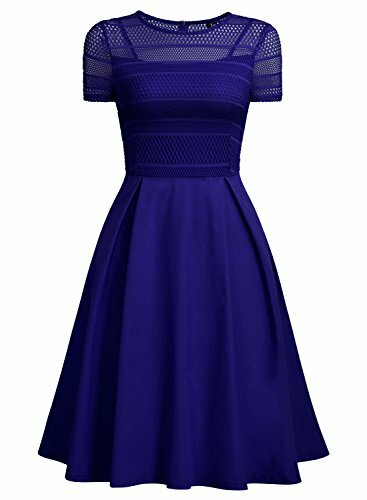 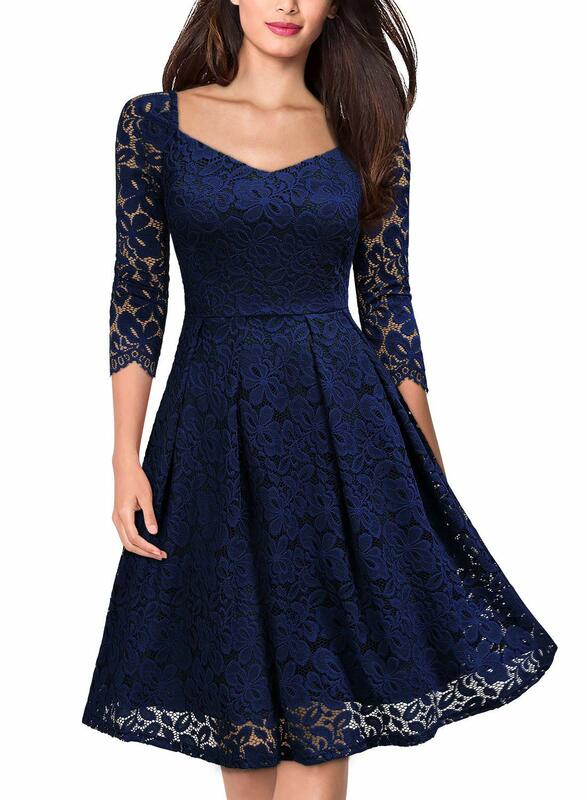 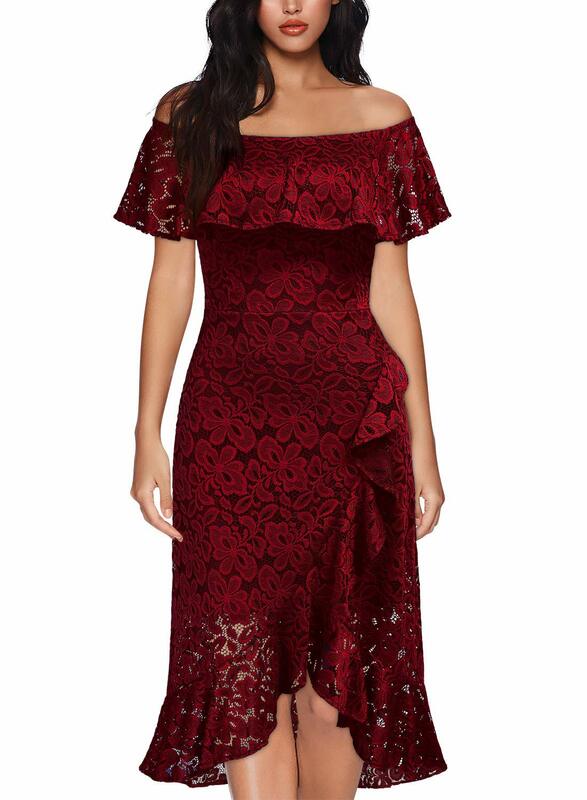 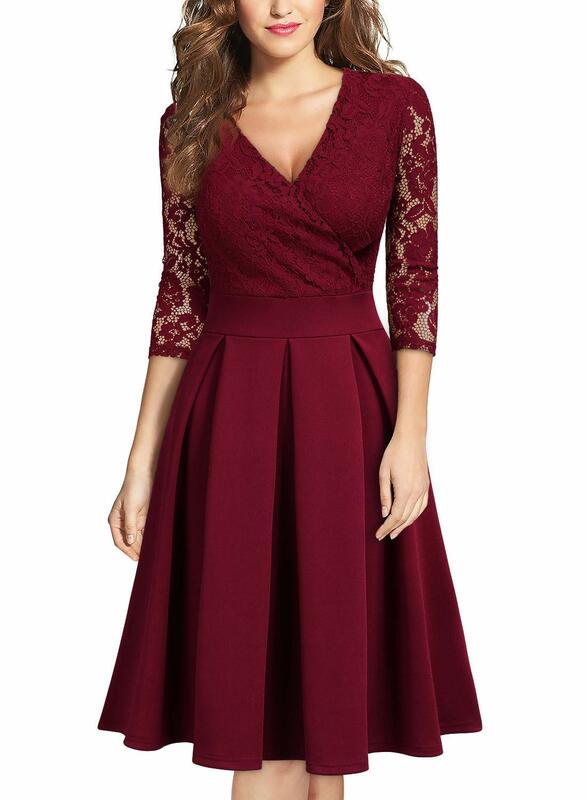 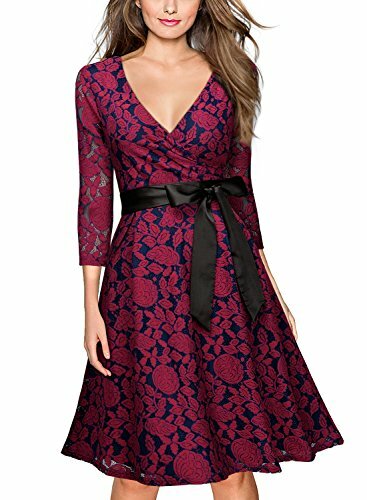 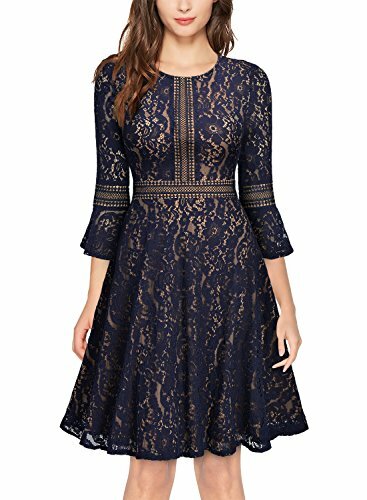 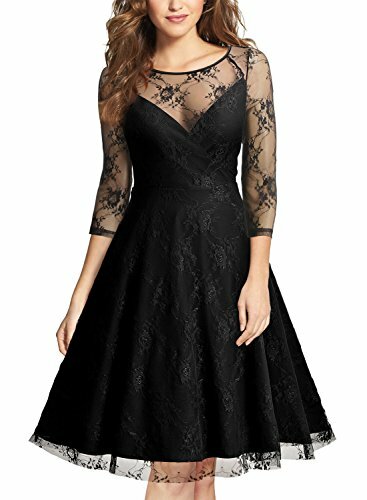 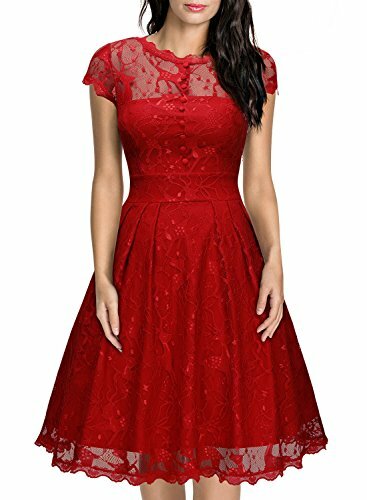 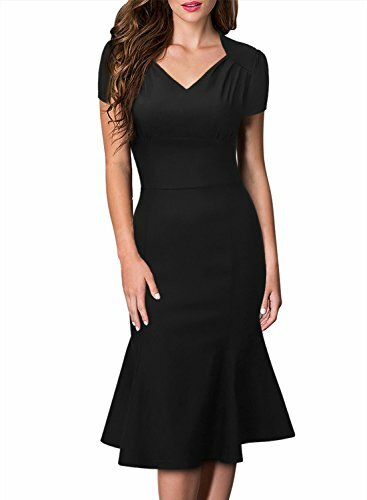 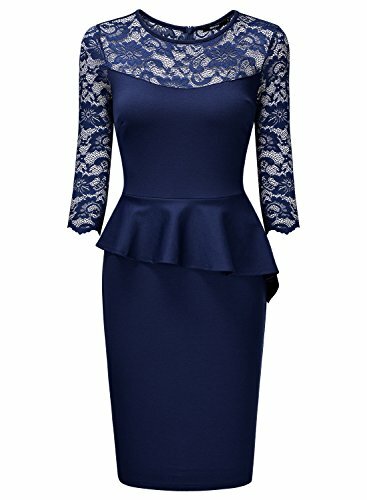 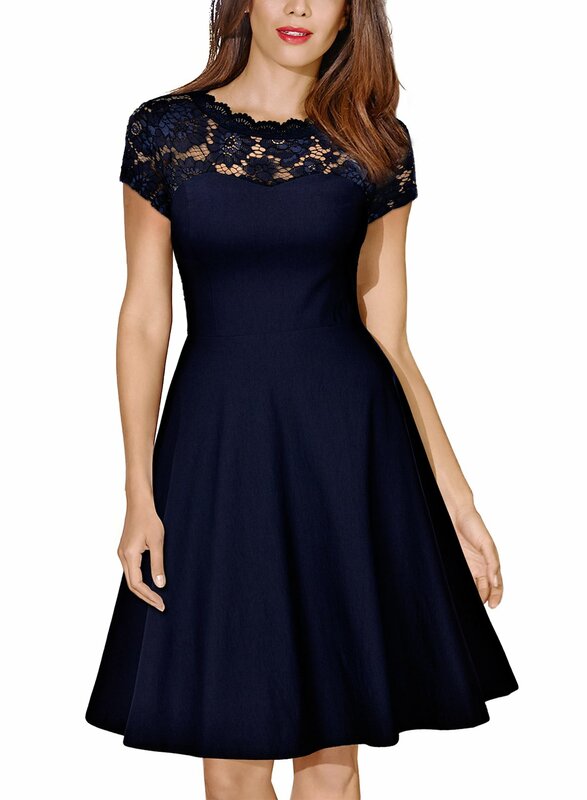 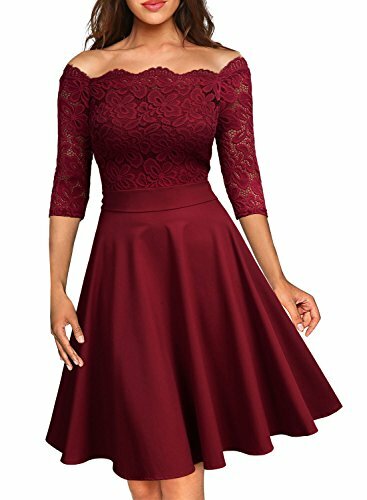 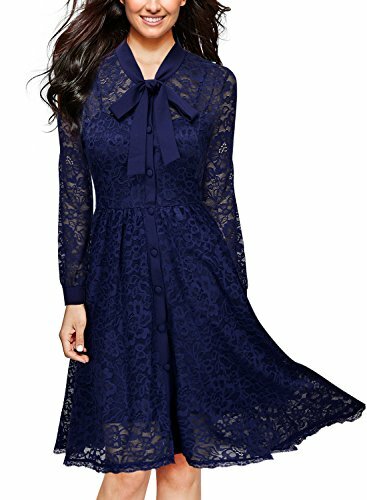 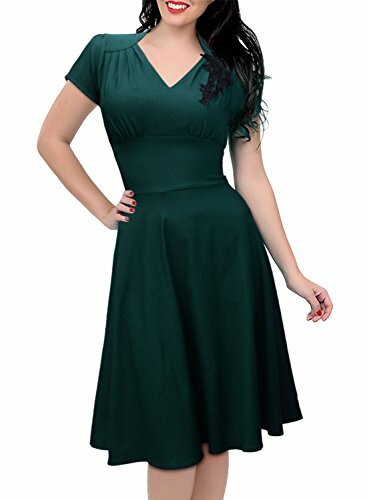 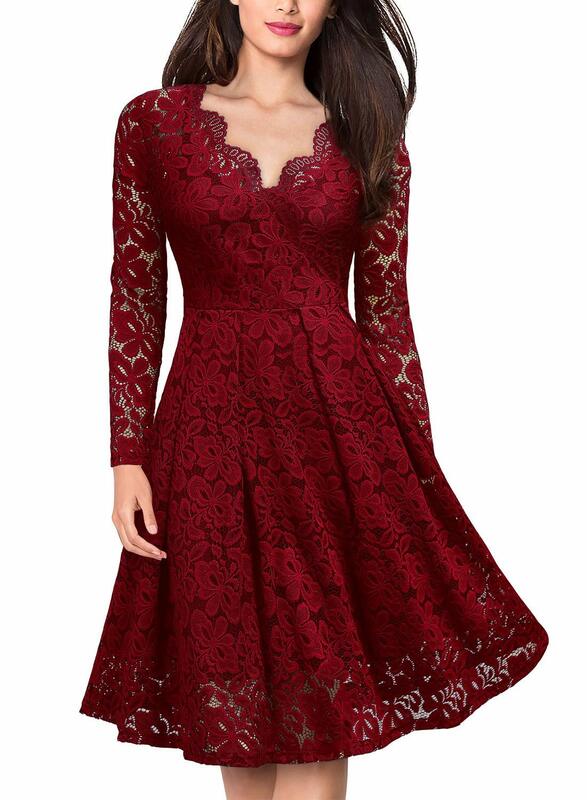 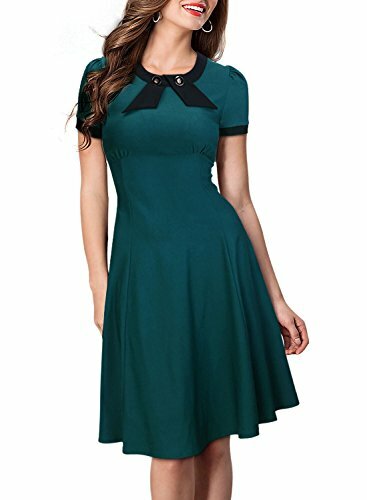 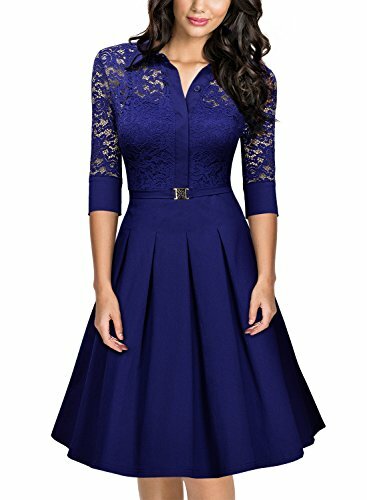 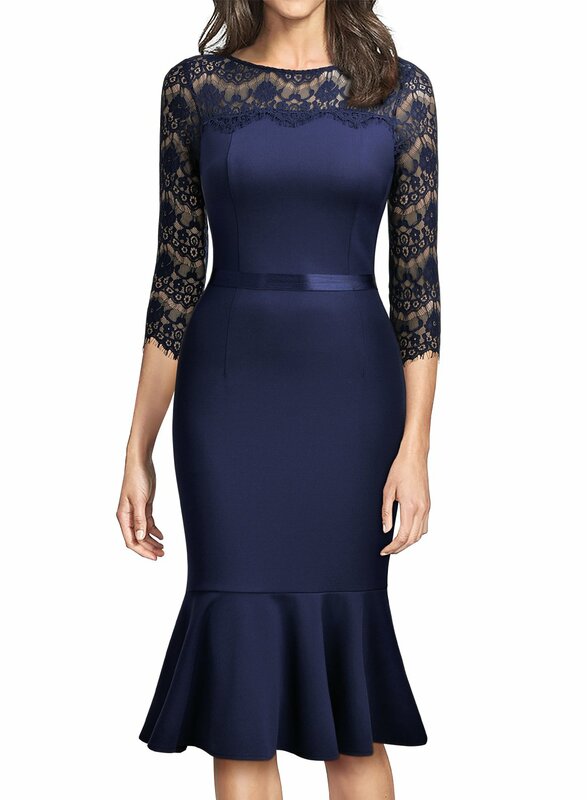 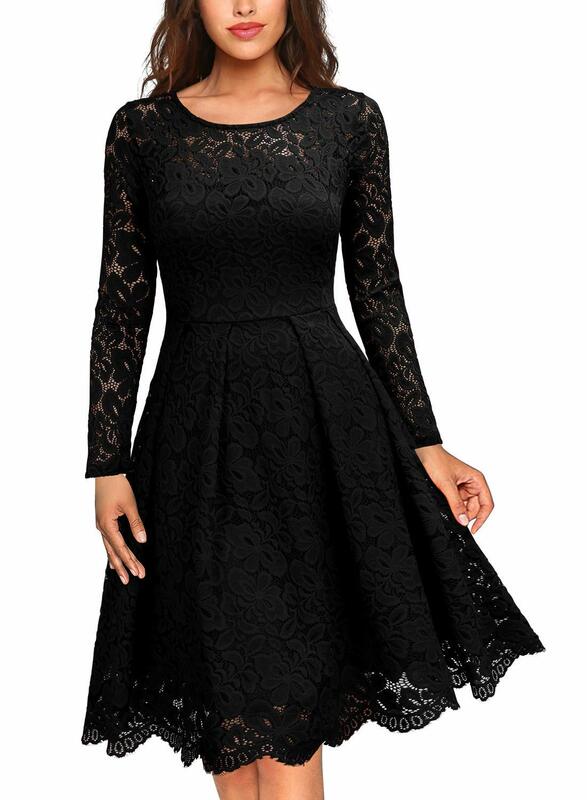 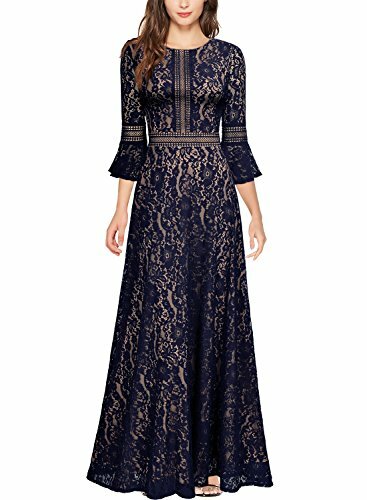 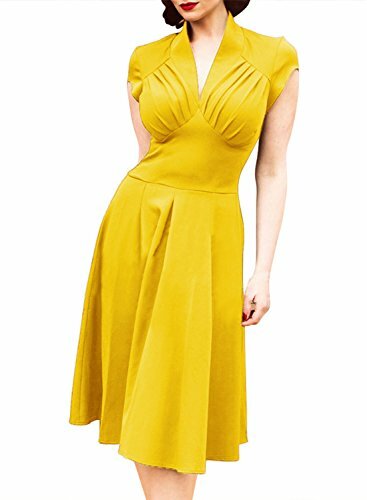 Vintage 3/4 sleeve lace swing Missmay Dress was designed for bridesmaid, mother of the bride, mother of the groom, wedding guests, evening party. 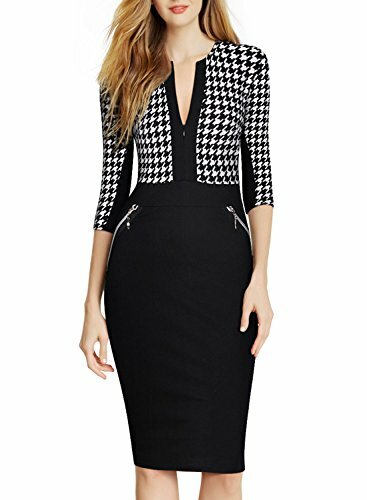 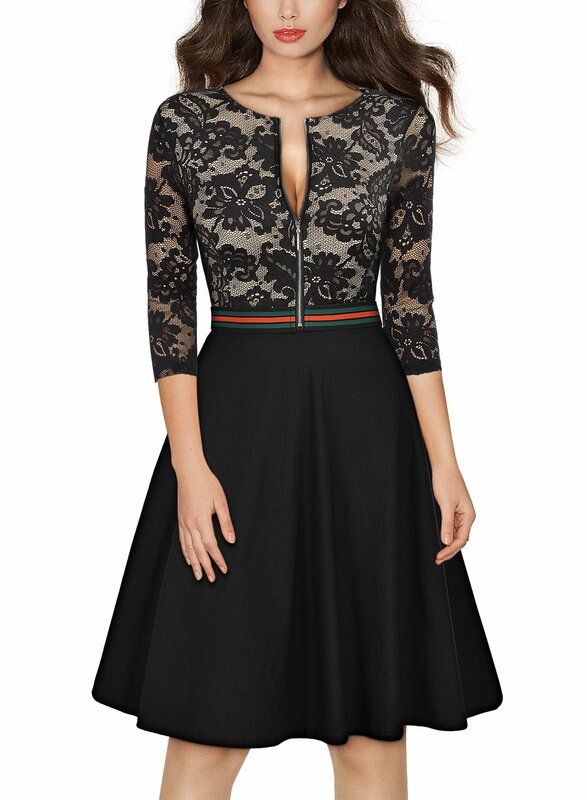 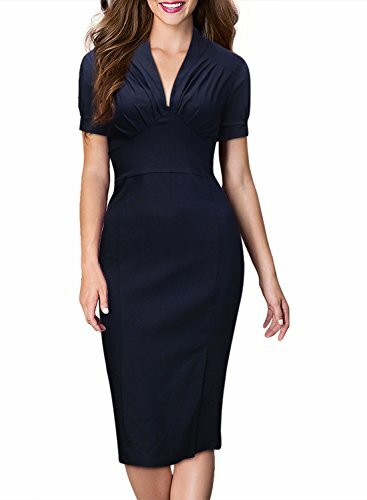 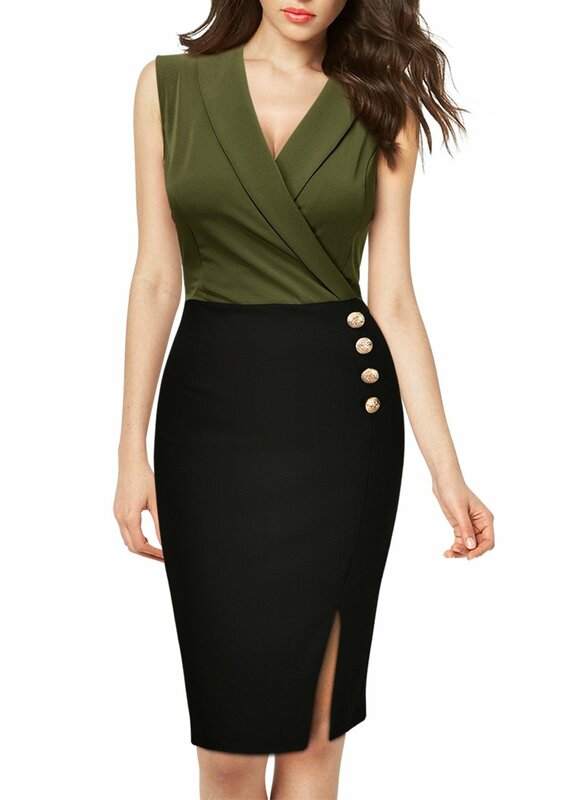 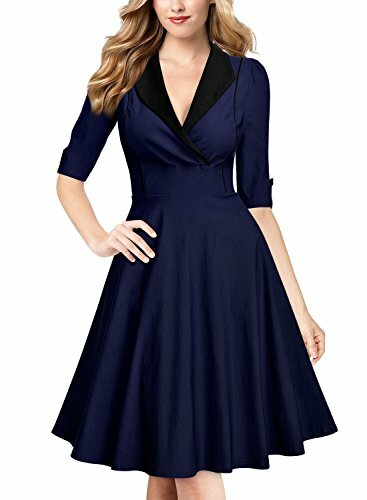 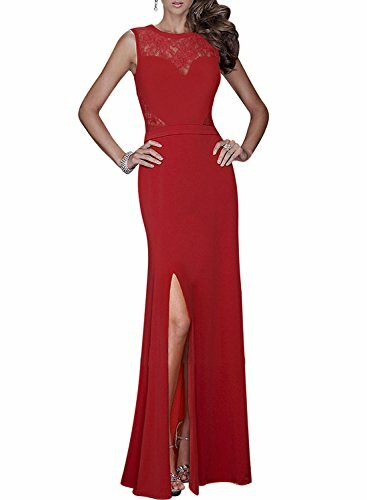 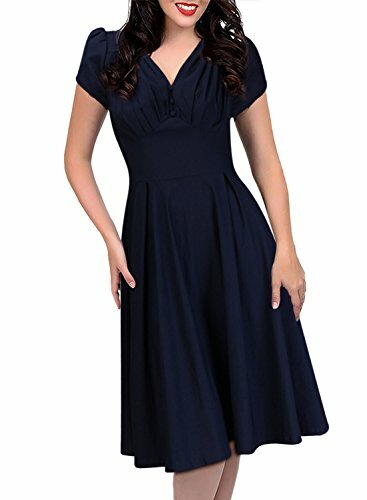 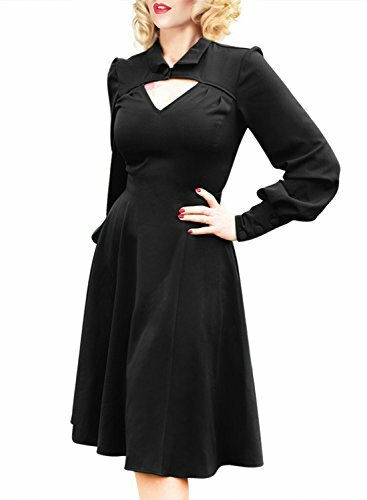 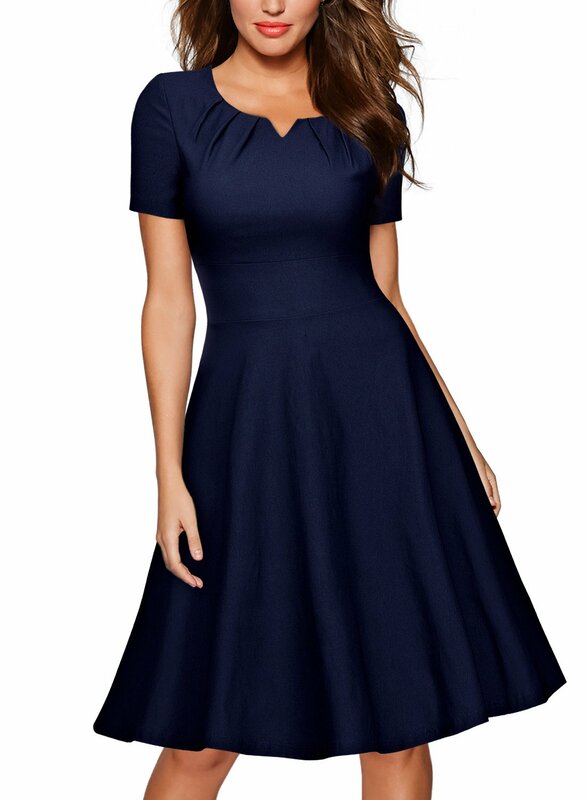 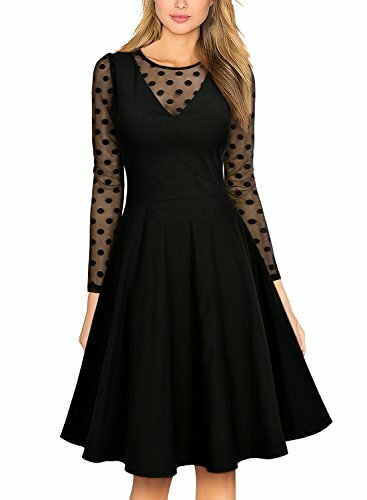 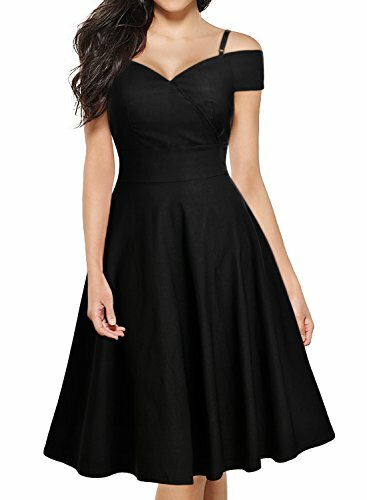 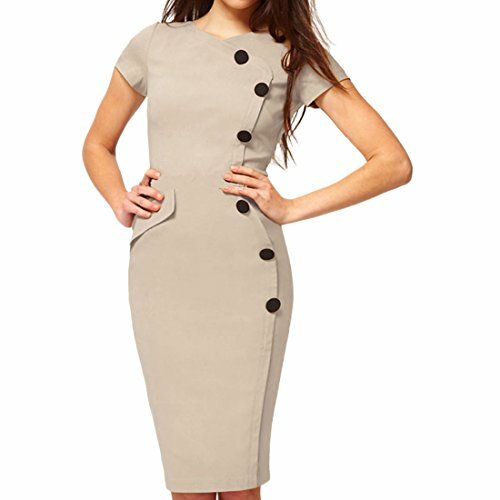 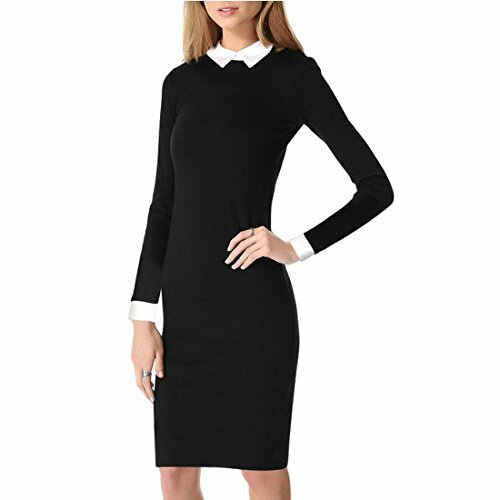 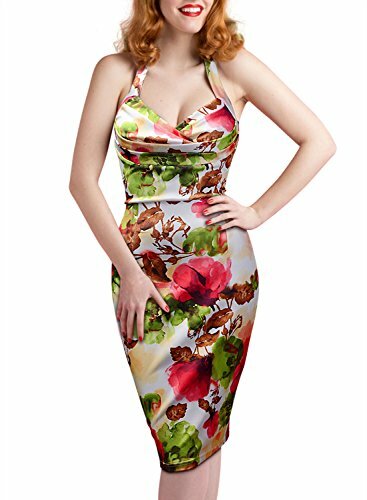 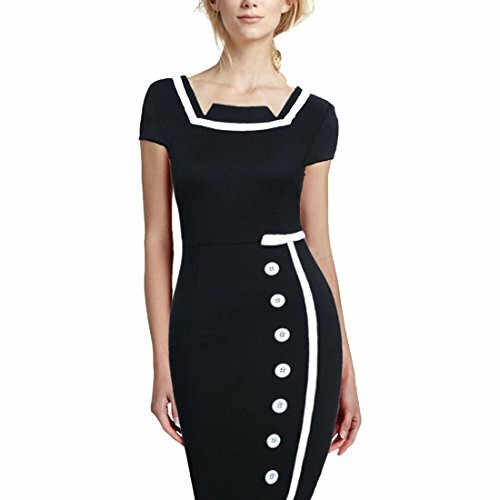 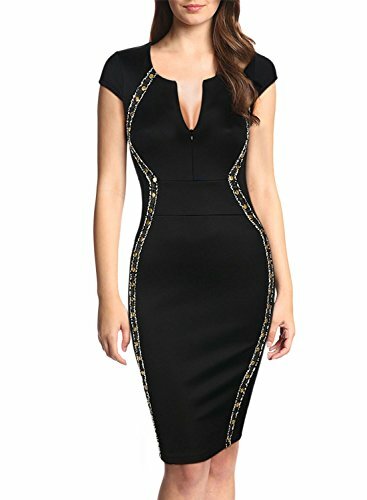 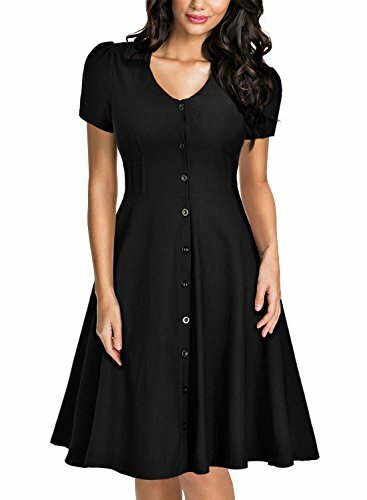 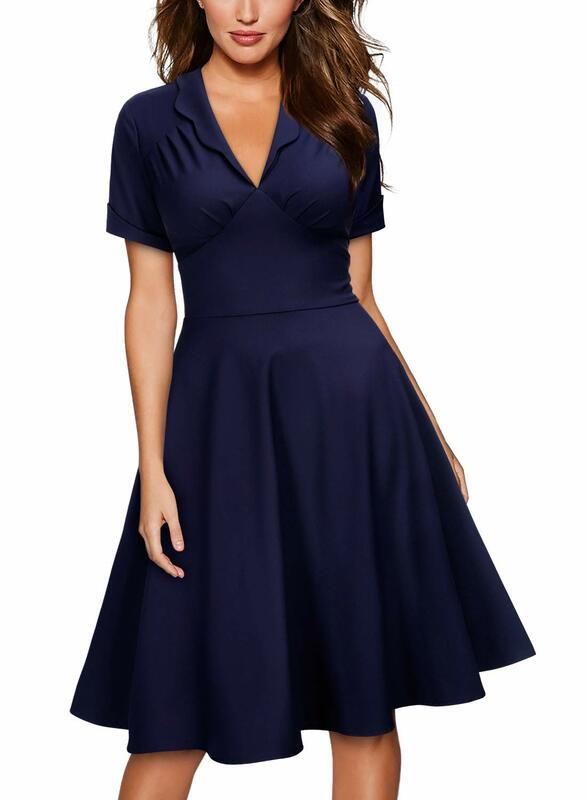 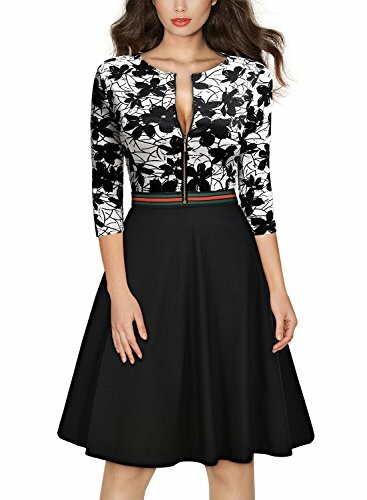 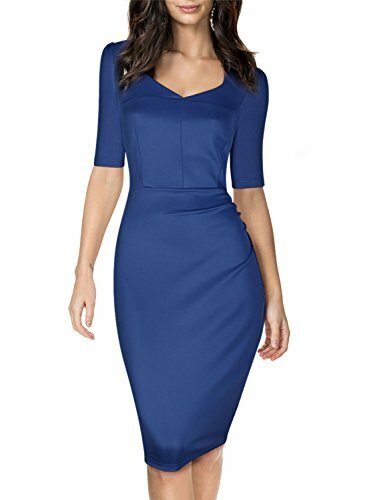 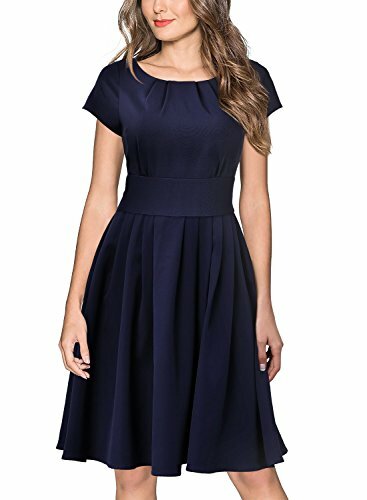 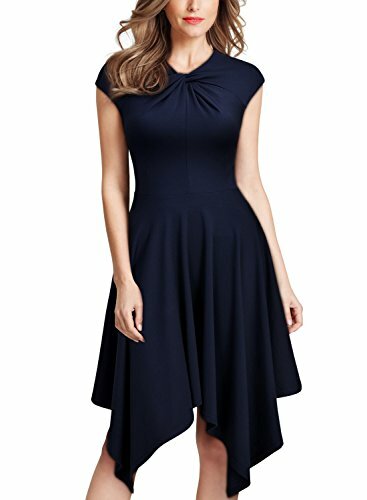 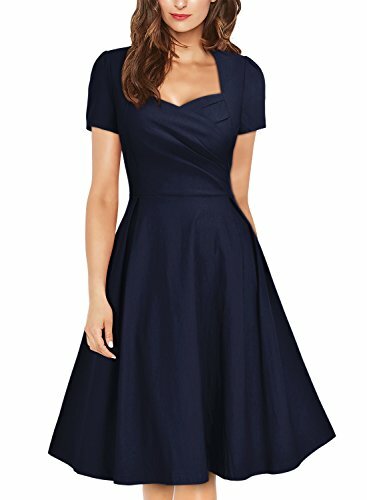 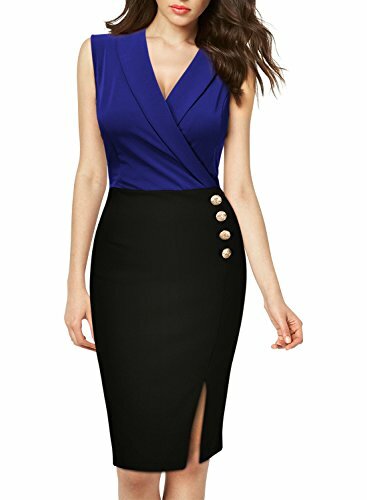 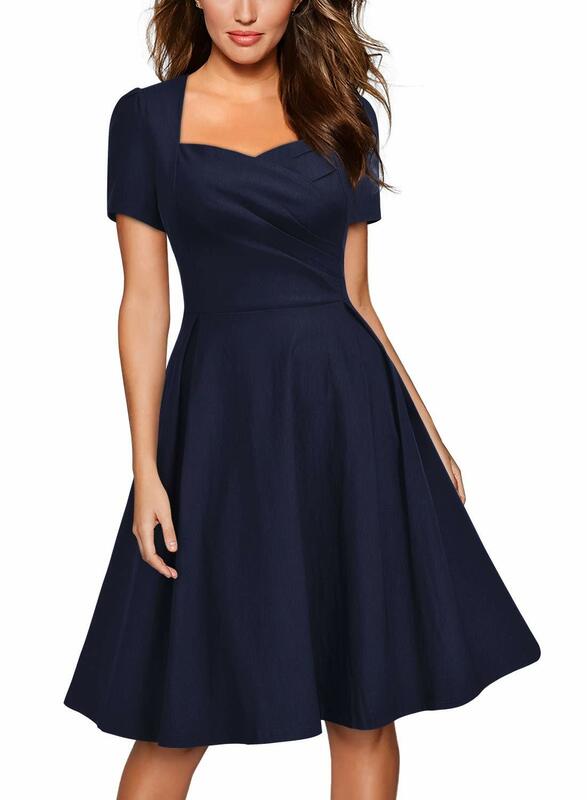 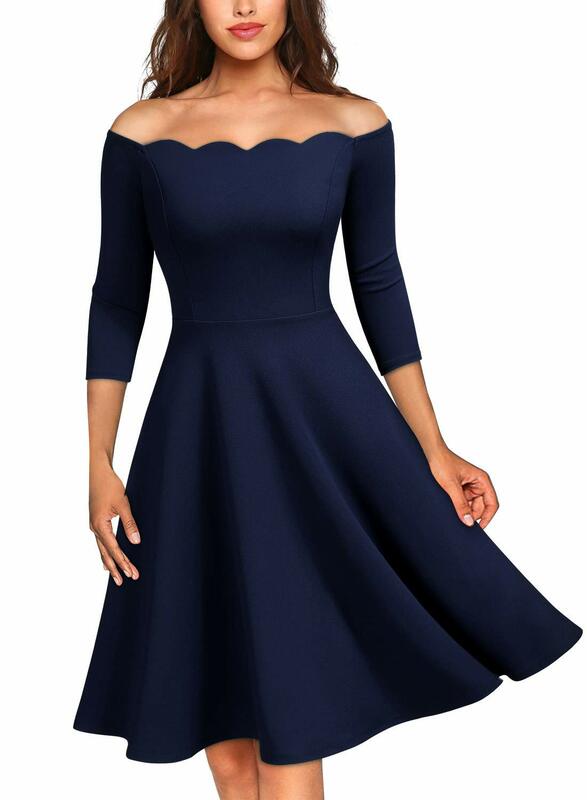 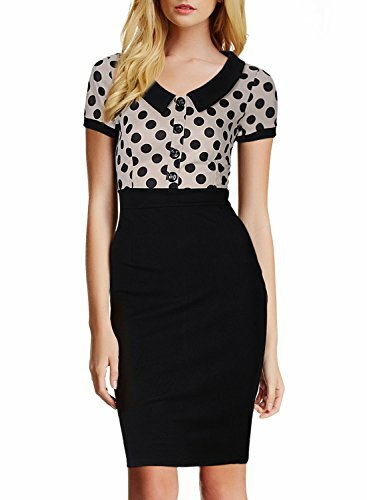 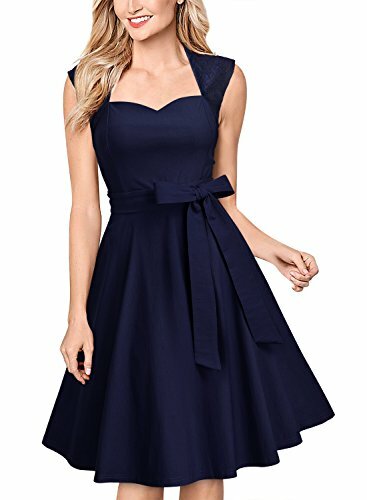 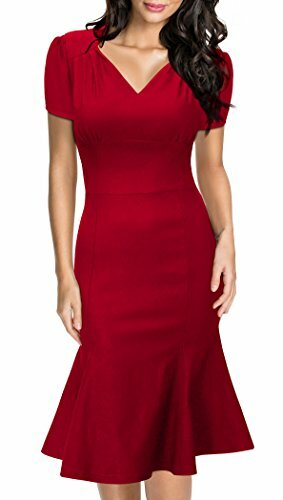 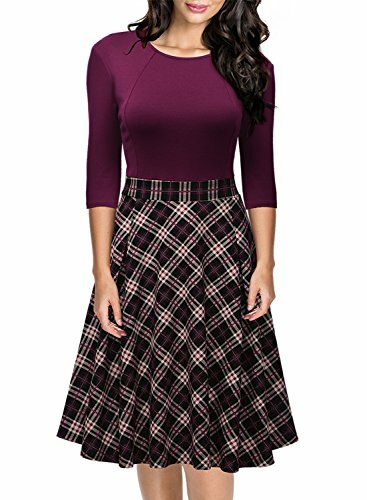 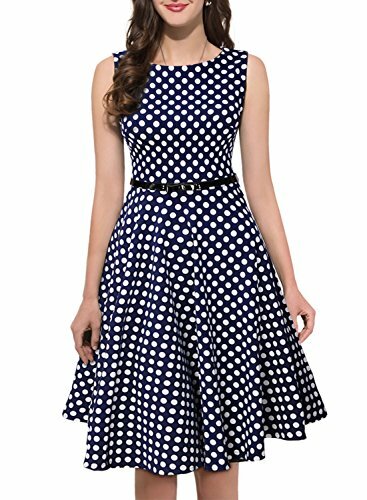 You can use Missmay Dress at business or cocktail party even Missmay Dress is perfect selection for social occasions. 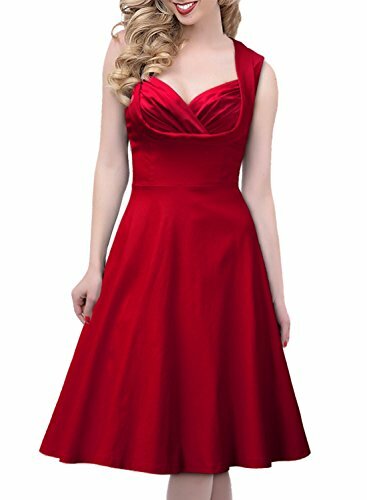 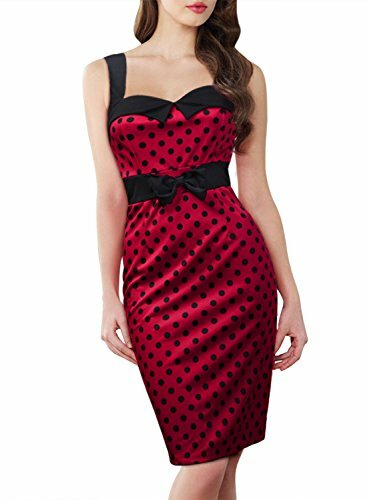 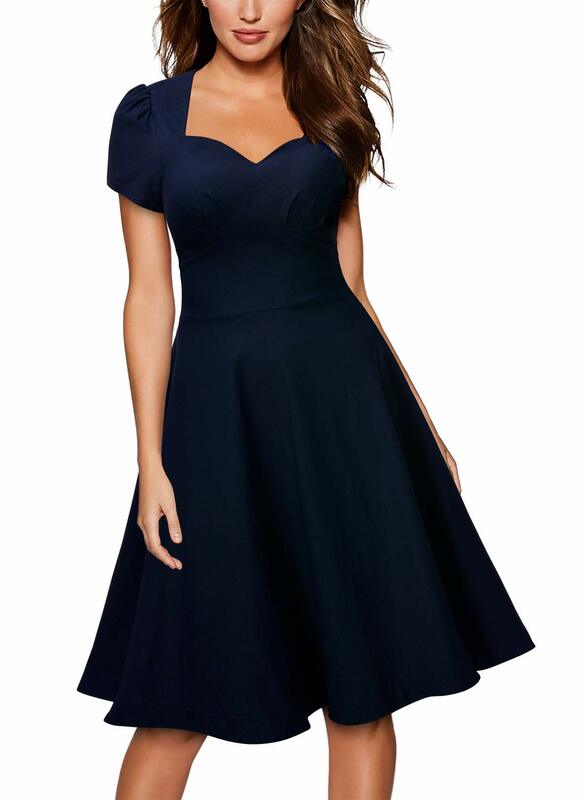 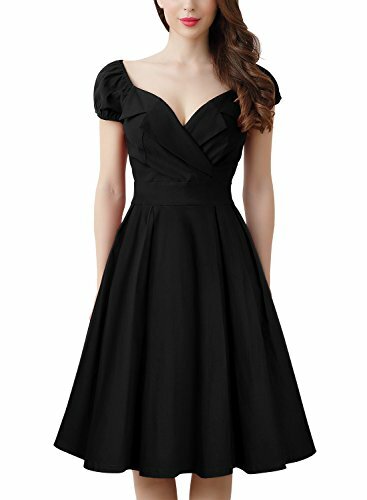 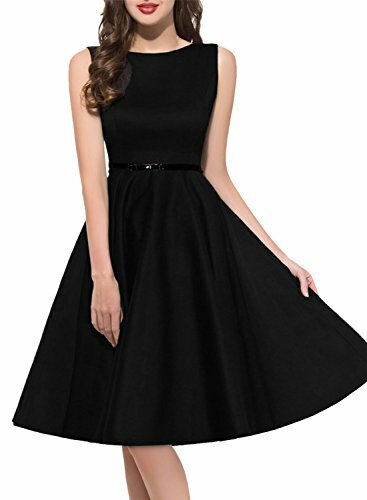 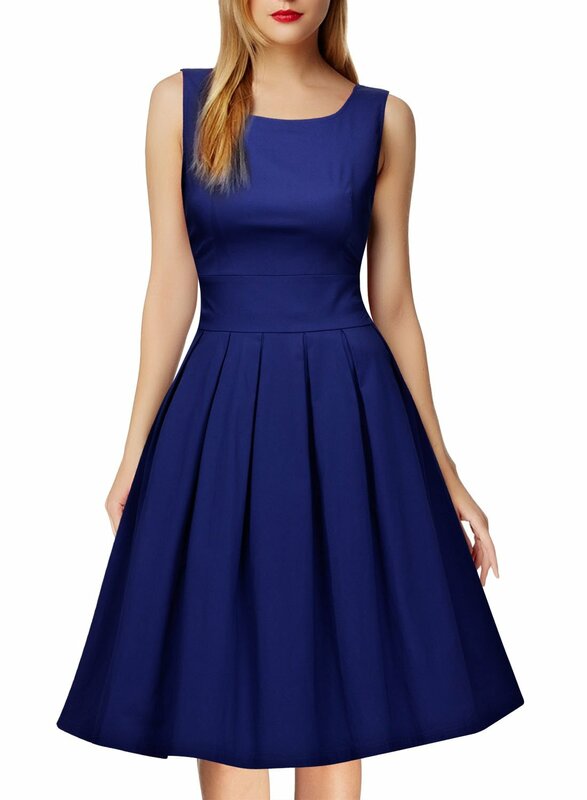 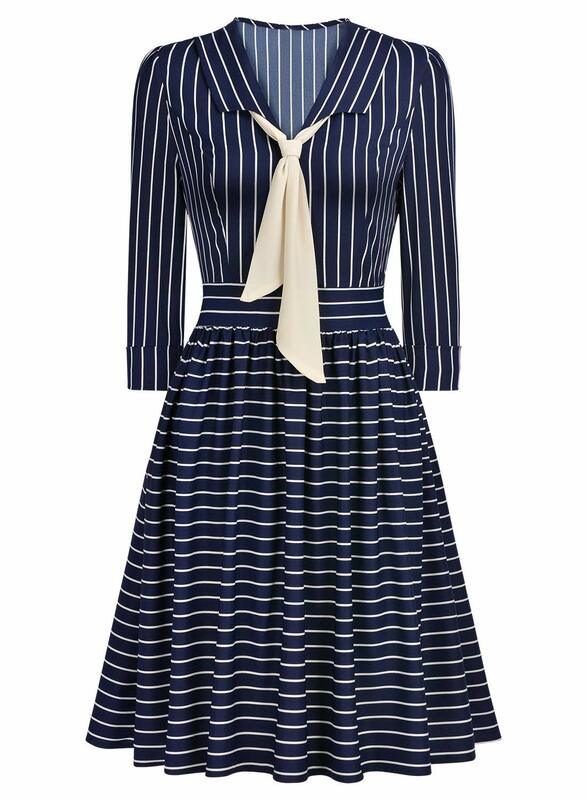 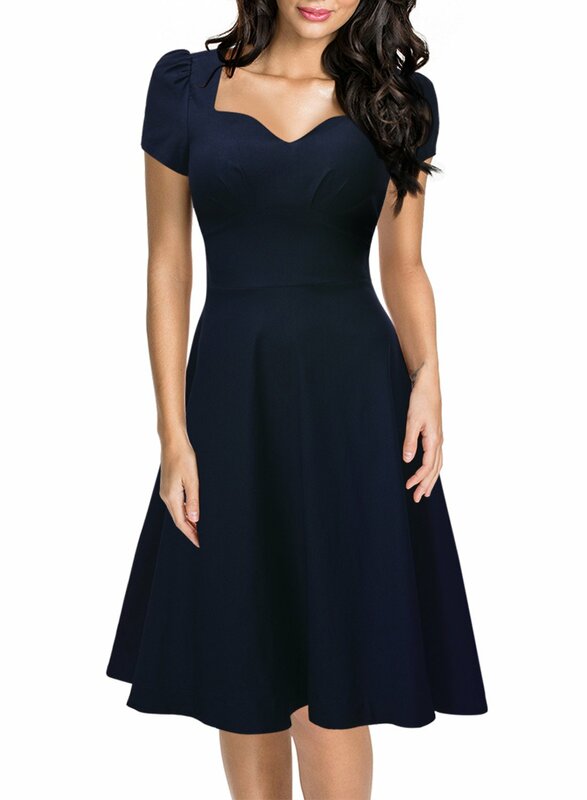 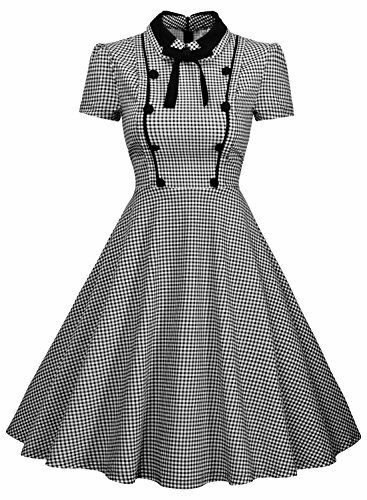 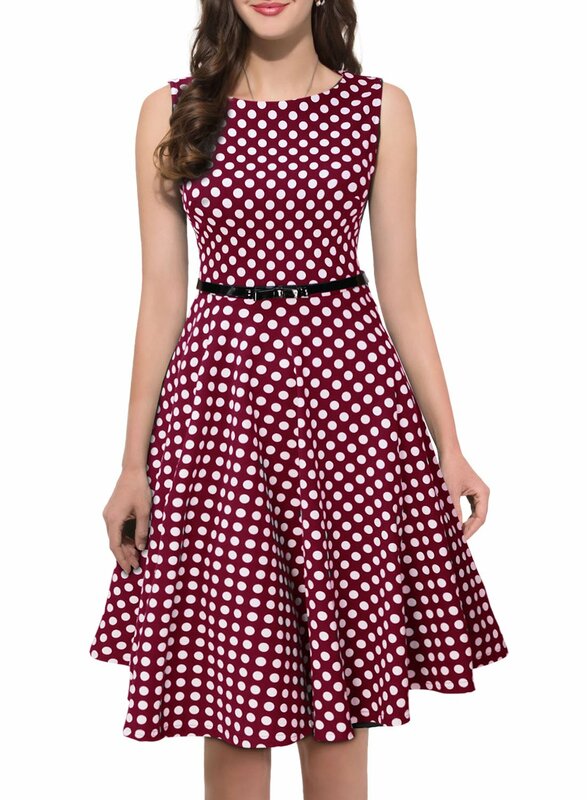 You should not choose wrong classic Miss May Dress for formal party. 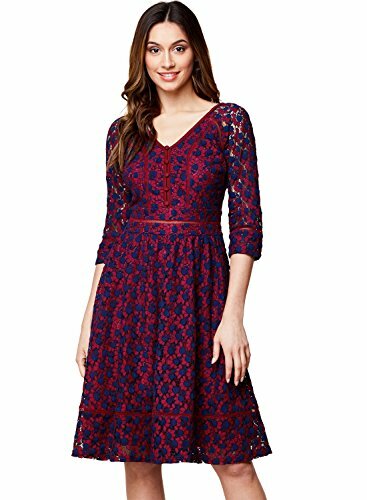 Select the perfect floral lace Miss May Dress at reasonable price from this online store.